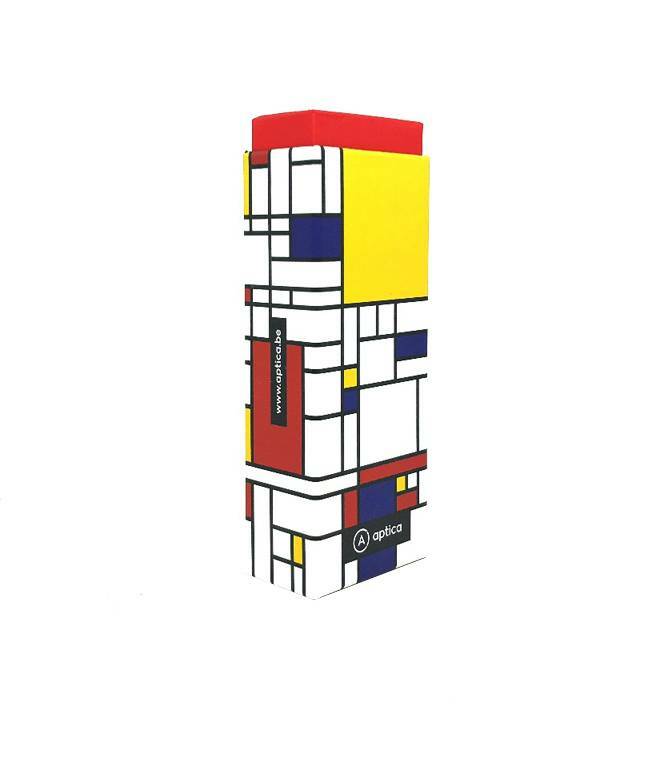 Mondrian FRAME IV - Aptica Luxopt nv. 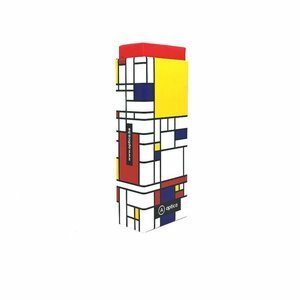 Mondrian is one of the greatest artists of the 20th century. 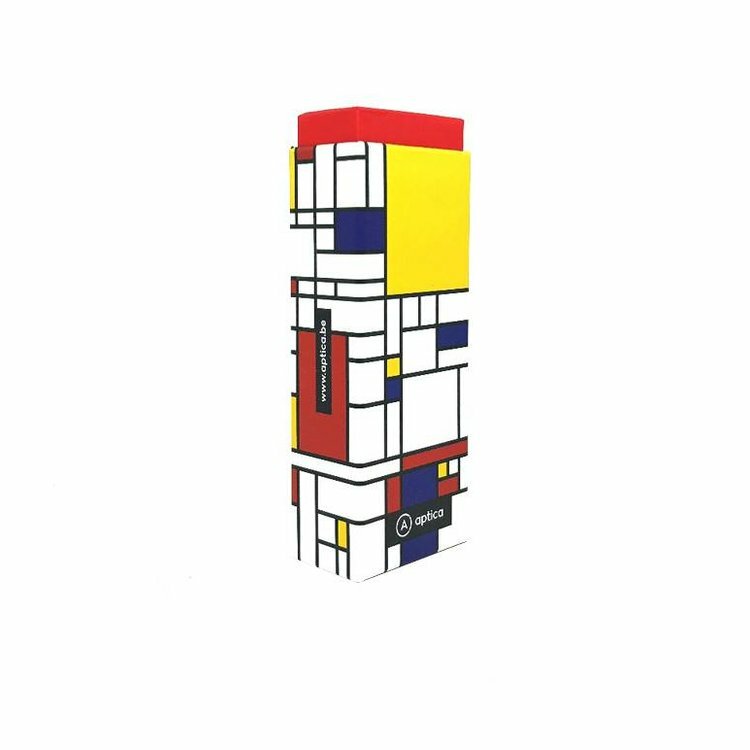 He is known for being one of the pioneers of abstract art, as he changed his artistic direction from figurative painting to an increasingly abstract style, until he reached a point where his artistic vocabulary was reduced to simple, yet inspiring geometric elements.